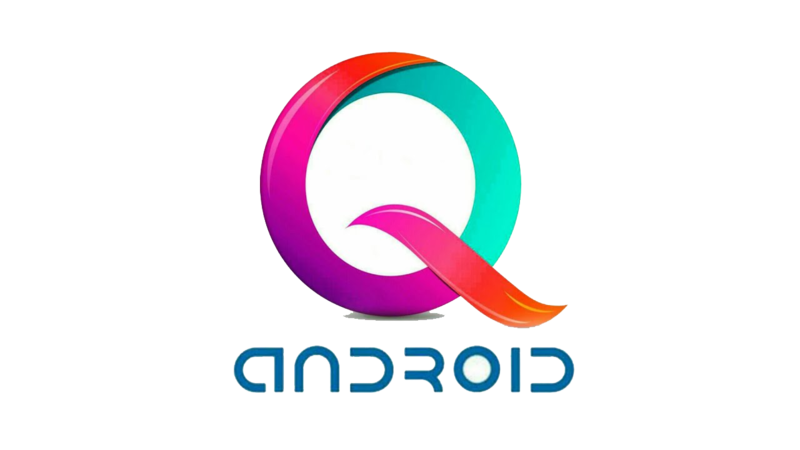 Thread: Super feature of an upcoming Android Version 'Q'....!! The Google company will release the new Android operating system version every year.Already many phone manufacturers around the world have set up the Android Pie version to make their popular models available, while Google is also planning to release the Android Q version soon. The most notable feature of this system is Wide Dark Mode. Dark mode is available only on the "Android" operating system, but only in the key areas of the operating system, such as Settings, Notification Area, Dark Mode. But if Android Dark Mode is selected on the Android Q operating system, Google is set up to apply it everywhere. Phone manufacturers such as Samsung, Xiaomi, OnePlus Google are bringing Google to support the Dark Mode, all of which are pre-installed and sold by phones. Because of Dark mode we can save large amounts of battery. In fact Google is interested to have Black Letters on white background. Google agreed that having white background drains the battery faster. So those who are having AMOLED display in their phones can have the dark mode which saver the battery life. Taking that into consideration Google is introducing Android Q in the system which supports the dark mode. › See More: Super feature of an upcoming Android Version 'Q'....! !